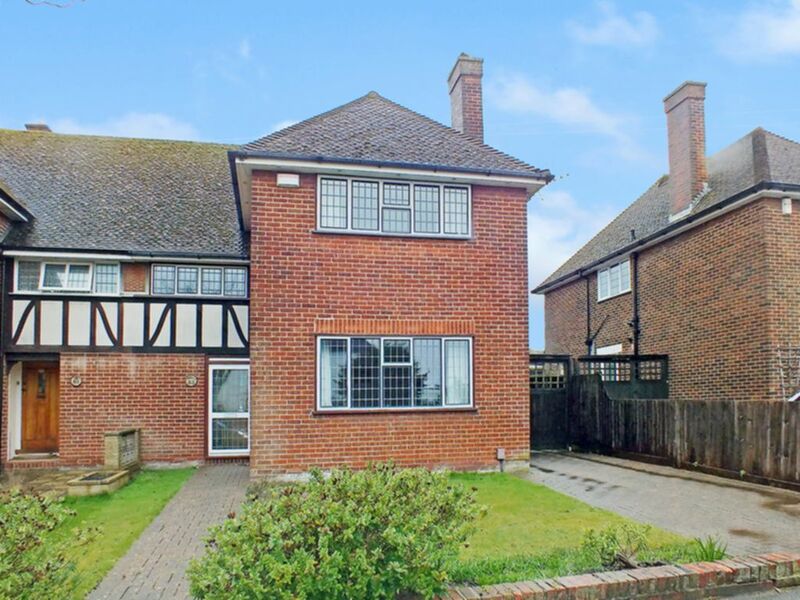 This very popular style semi detached family house situated in the much sought after Surrenden Road area of Cheriton is particularly convenient for local schools, neighbour shops and regular bus services to Folkestone town centre just over one mile distance. 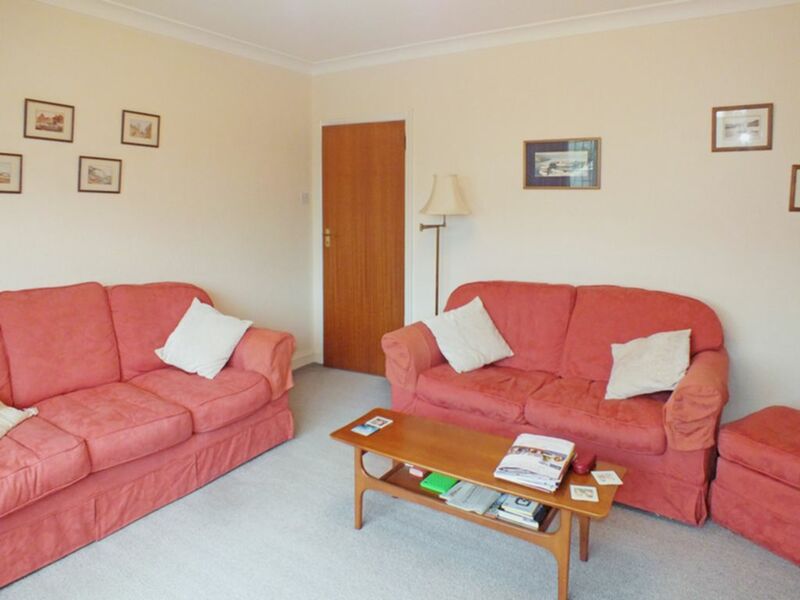 High Speed rail services for Ashford and London are approximately half a mile away. 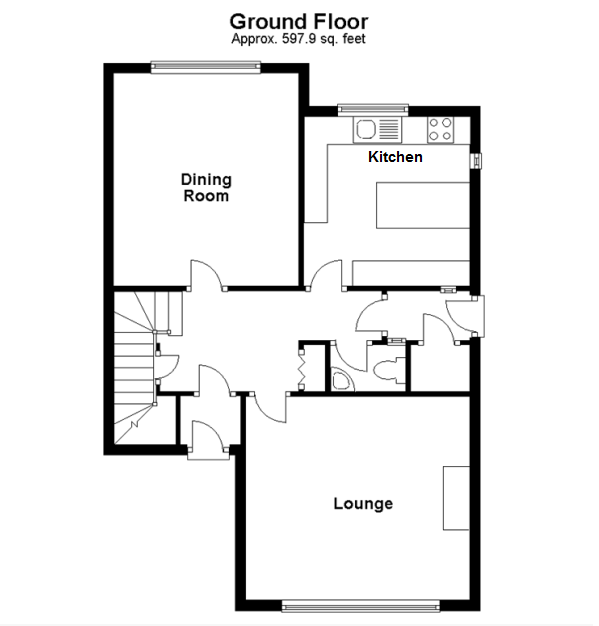 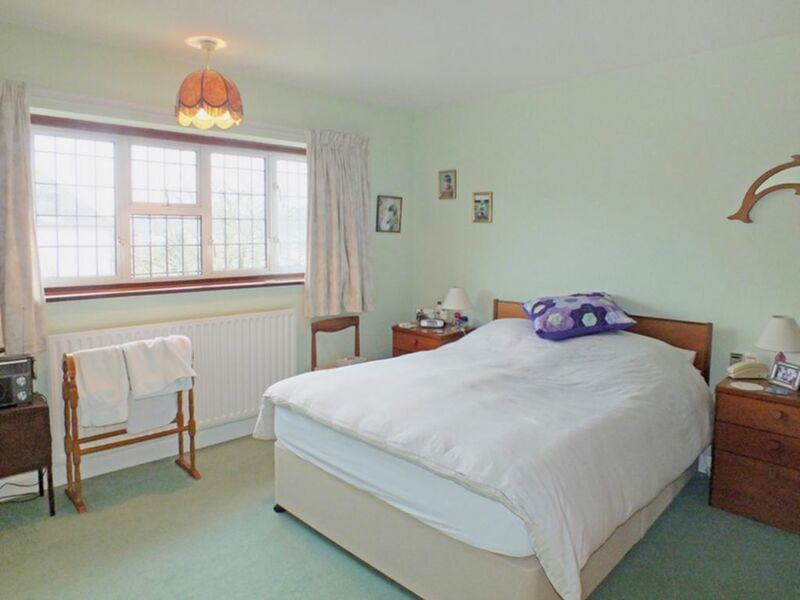 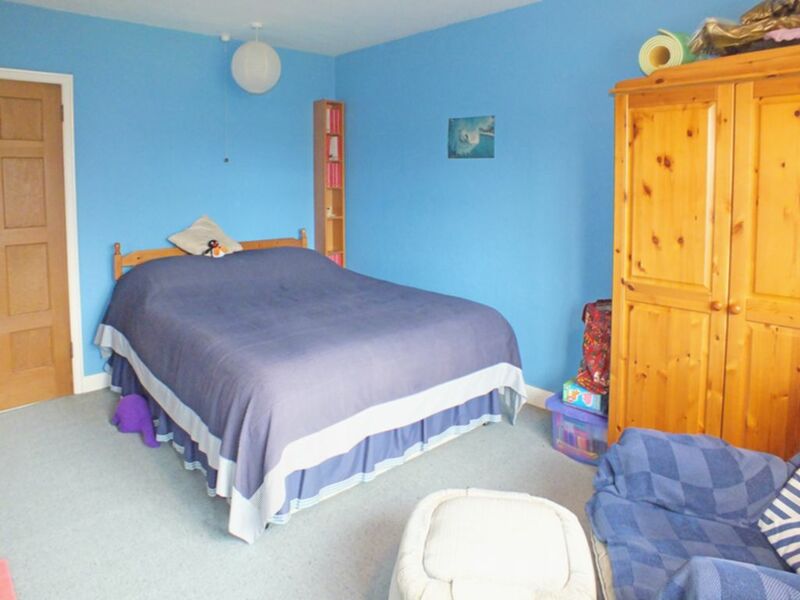 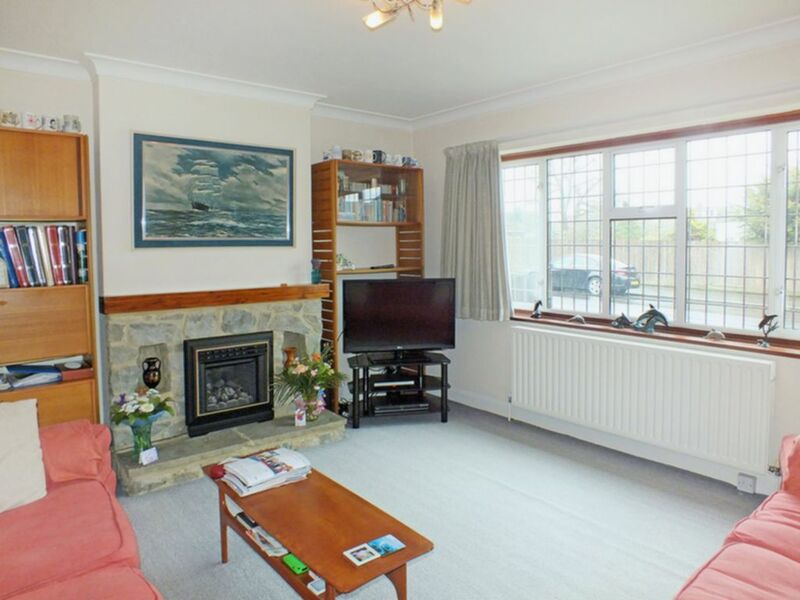 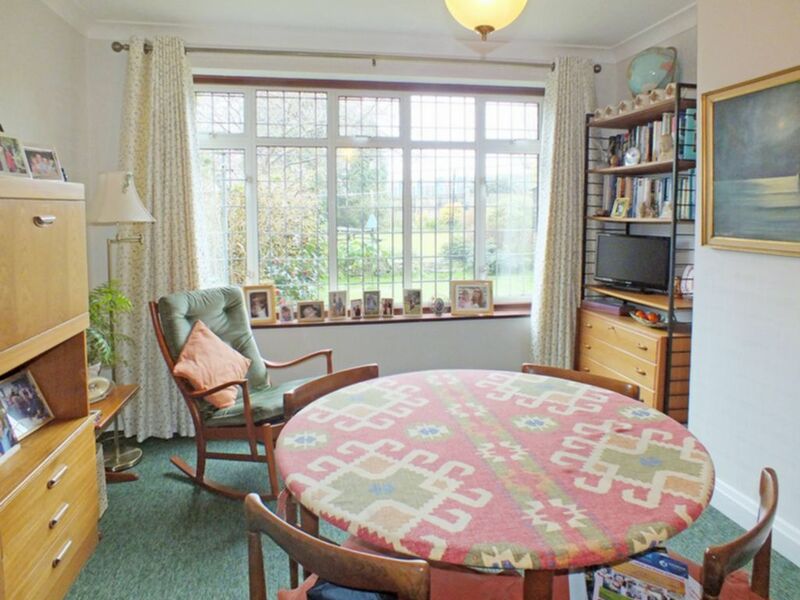 The property benefits from a spacious entrance hall leading you in to the downstairs living space, great bedroom sizes and a beautiful garden, internal viewing is highly recommended. 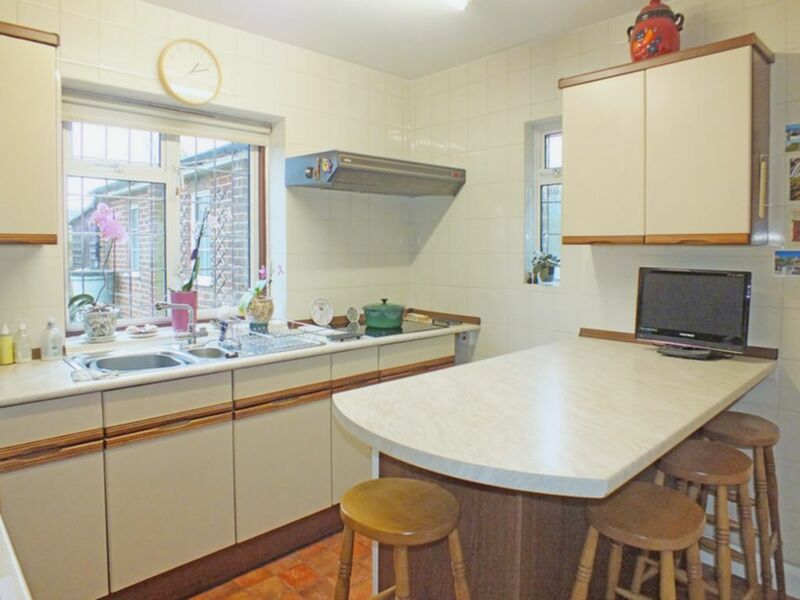 With double glazed window to rear and small double glazed window to the side, Tiled walls, electric hob with extractor over, electric oven, stainless steel sink and drainer, breakfast bar. 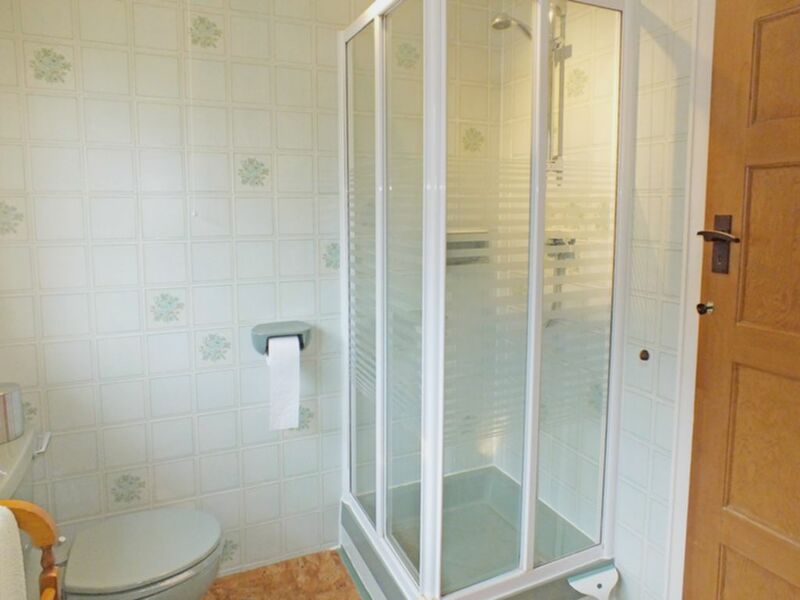 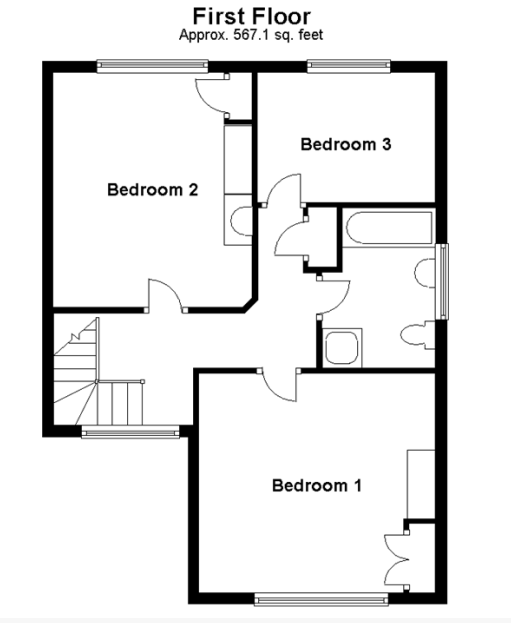 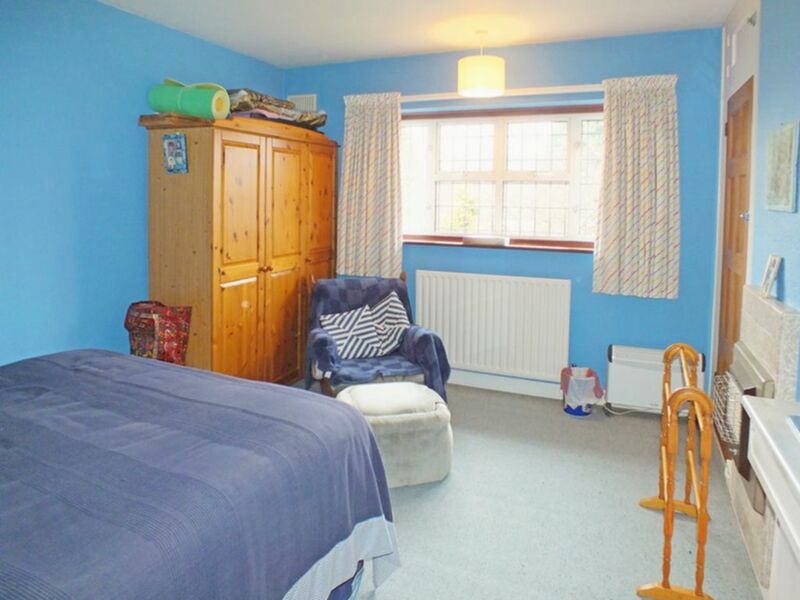 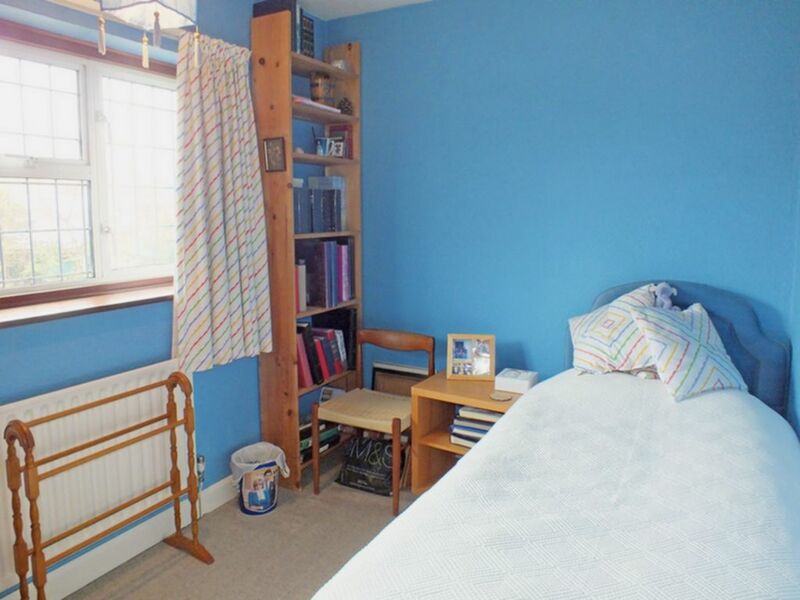 With double glazed window to the front, built in wardrobe, radiator, vanity basin. 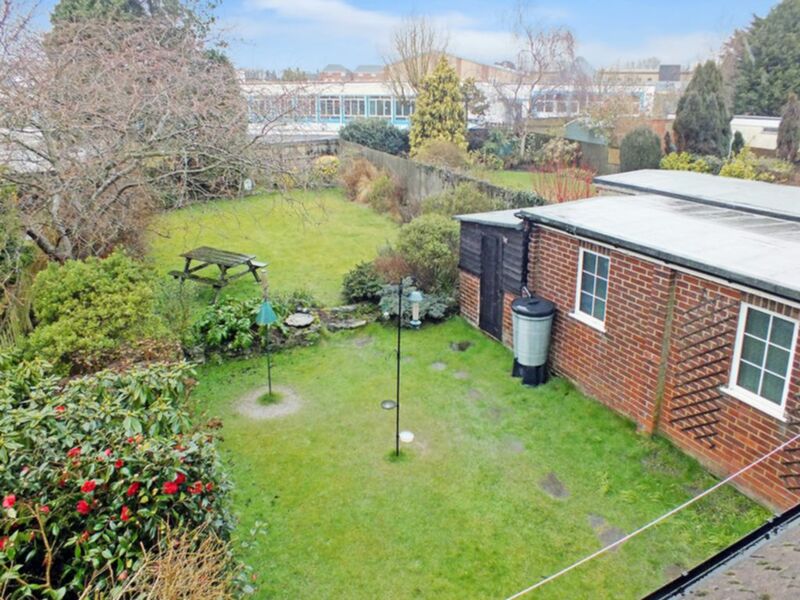 The rear sheltered garden area has lawns, borders and a shed.